Professional boxing in Norway - prohibited since 1981 - could be on its way to a comeback. As it is now there are two legislations standing in the way - the ban on proboxing and the so-called "knockout law" that among other things forces all Norwegian fghters to wear a helmet despite of the new AIBA rules and Norway was recently suspended by AIBA. However today the Norwegian government took some action to try and get the laws changed although it appears that it will take some time before it can be done. A change could mean that proboxing (in full effect, supervised by a body free from AIBA) is being made legal and for AIBA style pros and amateurs the helmet will go, fight over longer distances be allowed and the age limit upped to 40. 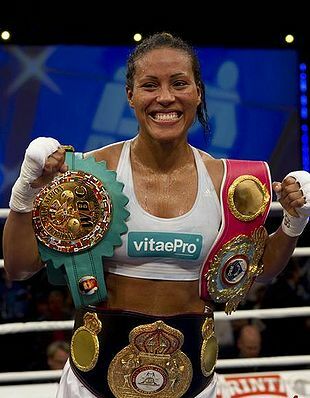 The sole really big star in Norwegian boxing is Cecilia Braekhus, WBC, WBA and WBO female champ at welter, but she is currently involved in a contractual dispute with Sauerland Promotion but with fights at home on the horizon some kind of solution will surely come.